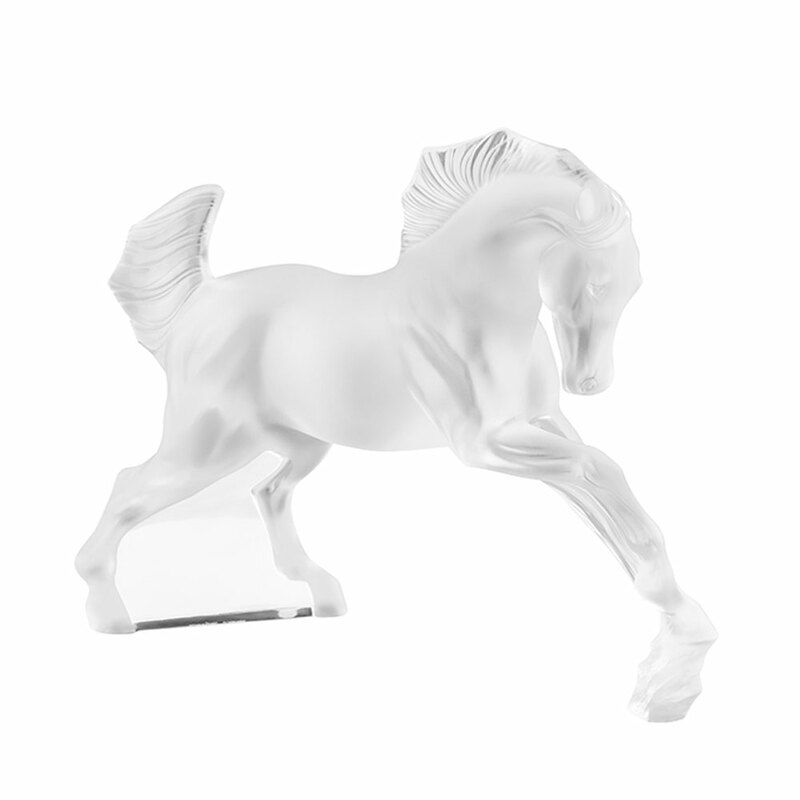 René Jules Lalique was a French national who lived between the years 1860 and 1945. He was a renowned and highly creative artist jeweler who designing pieces of jewellery for French jewelers Cartier, Boucheron and others. 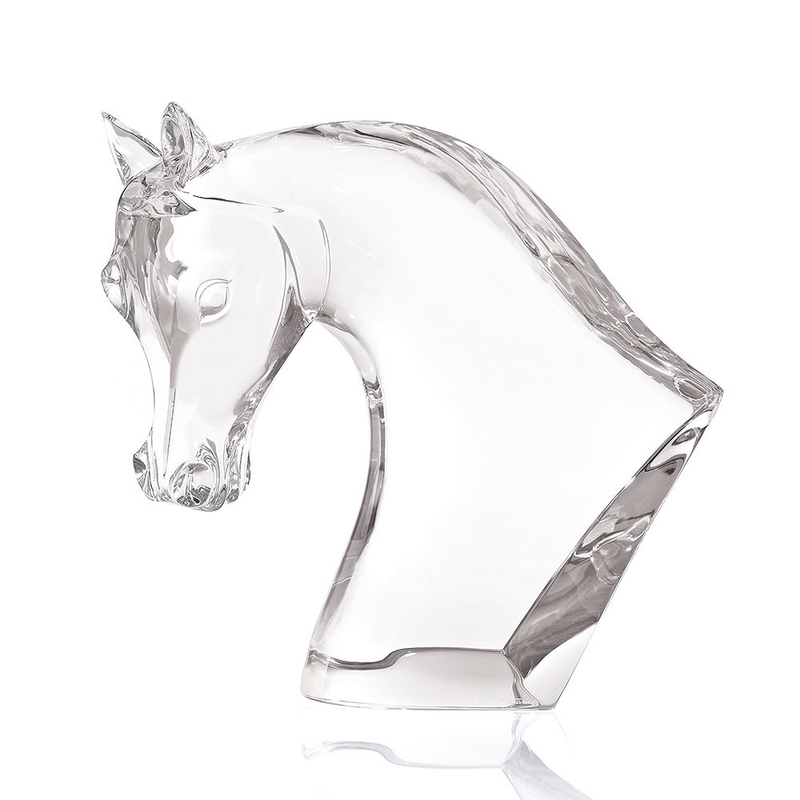 Lalique opened his own business in 1885 where he designed and made his own jewellery and other glass pieces. By 1890 Lalique had been recognized as one of the foremost Art Nouveau jewellery designers in France. Glass design was a second commercially successful career for him. 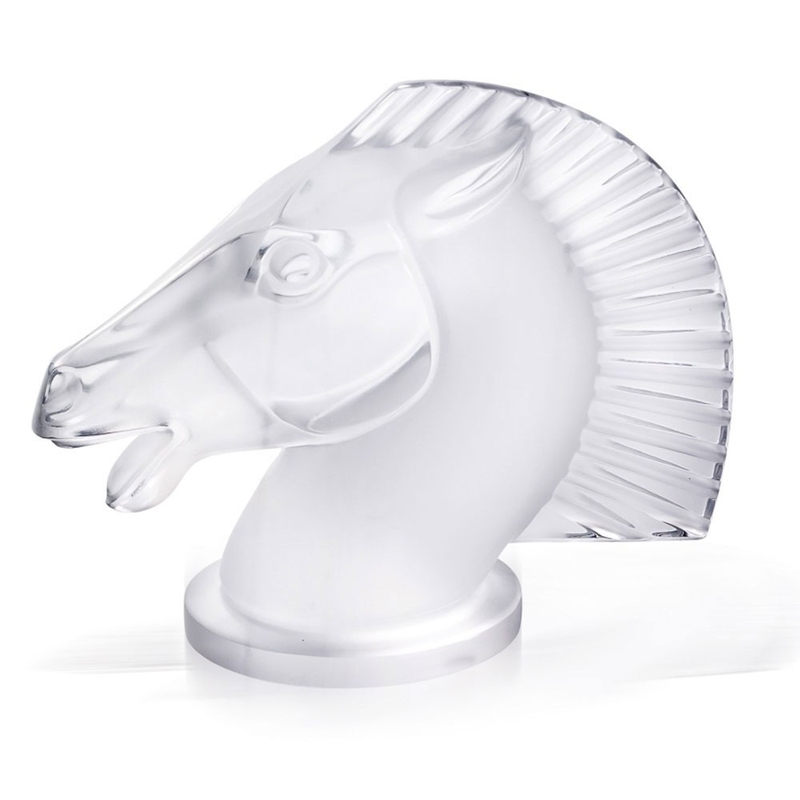 Lalique glass is still in production today under Swiss ownership and very much prized by people as a collectable. 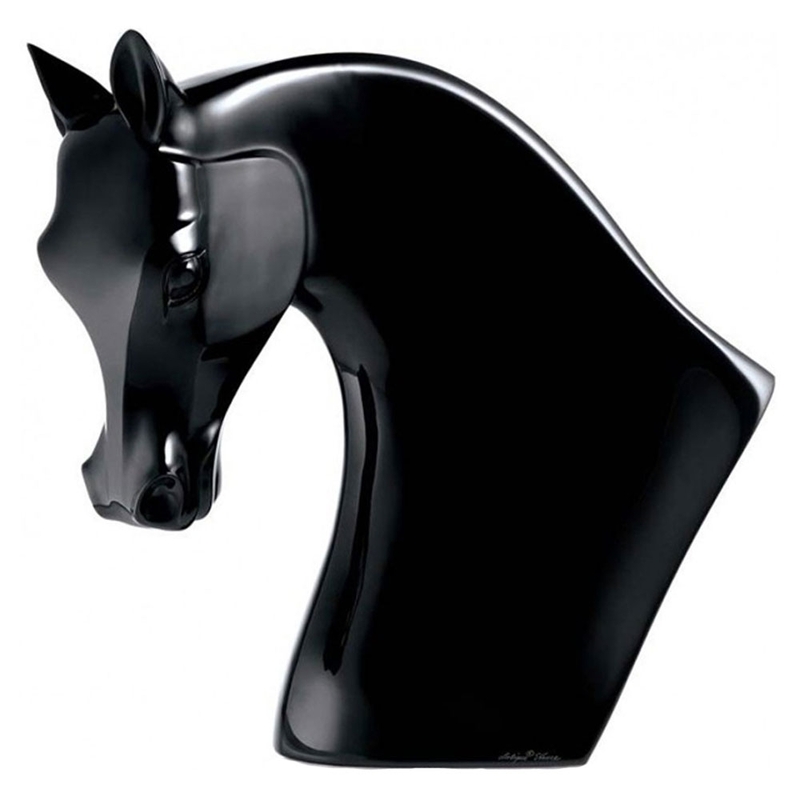 Kazak pays homage to one of the most majestic animals on Earth, the ultimate symbol of strength and speed. 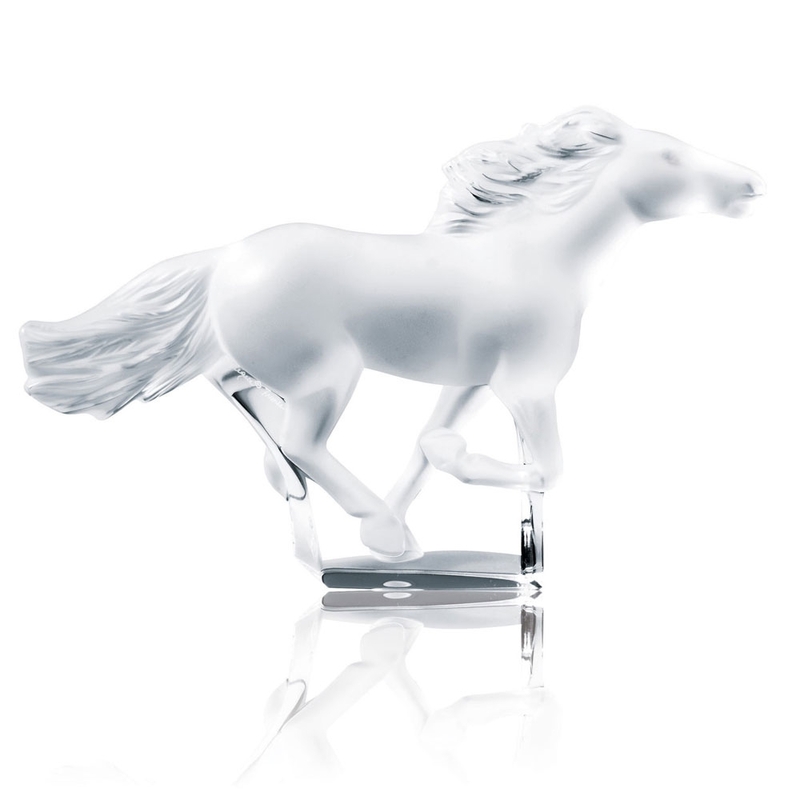 Captured in soft gold luster crystal, the movement of their manes flying in the wind evokes a spirit of freedom and independence. 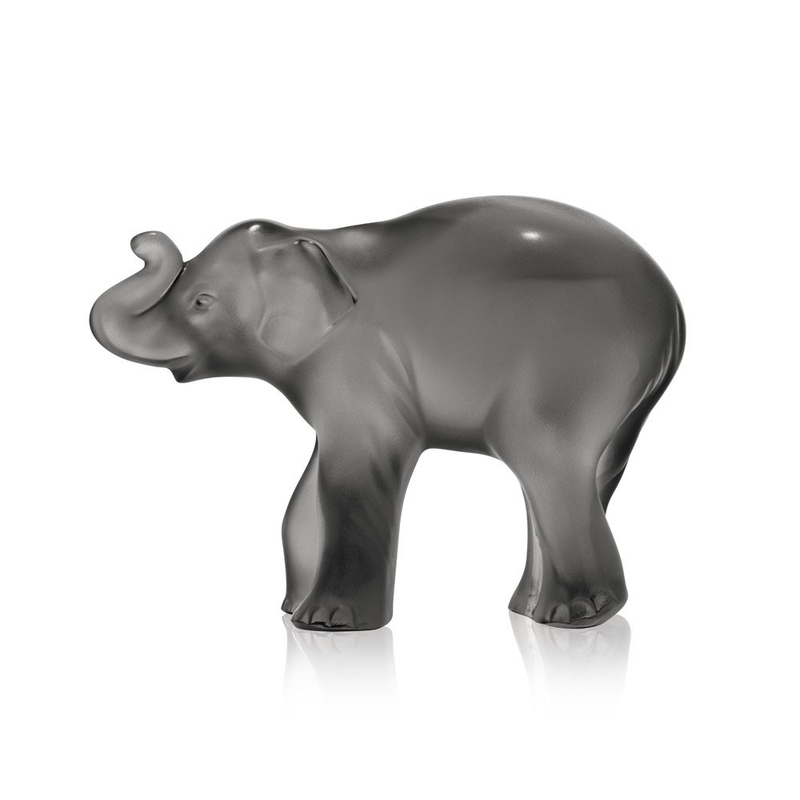 A symbol of wisdom, longevity, prosperity and benevolent power, the elephant is able to overcome any obstacle. 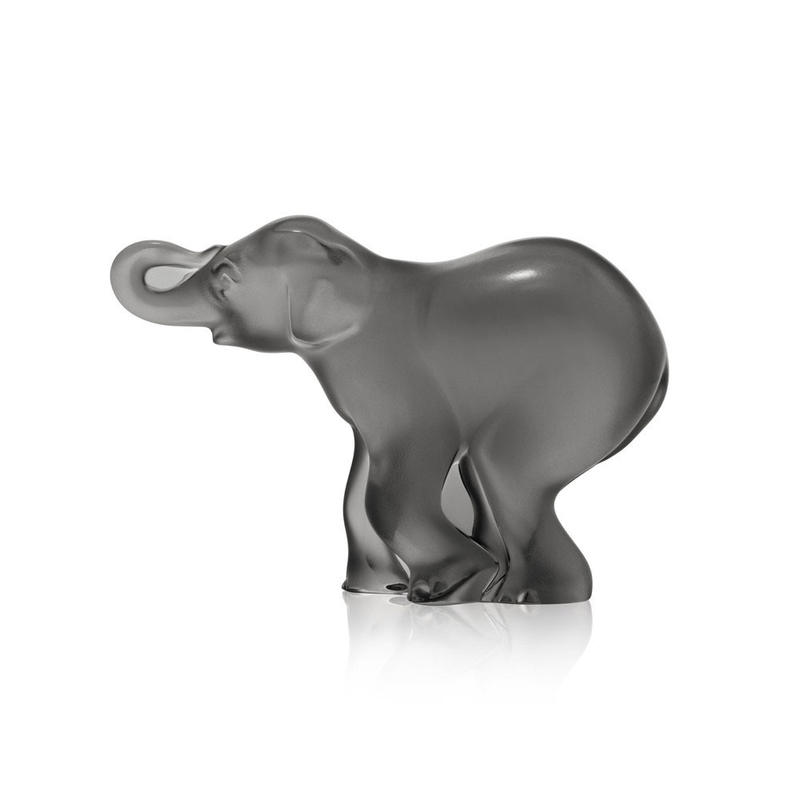 Lalique pays tribute to this animal gifted with great intelligence and memory through the baby elephant Timori. A symbol of wisdom, longevity, prosperity and benevolent power, the elephant is able to overcome any obstacle. 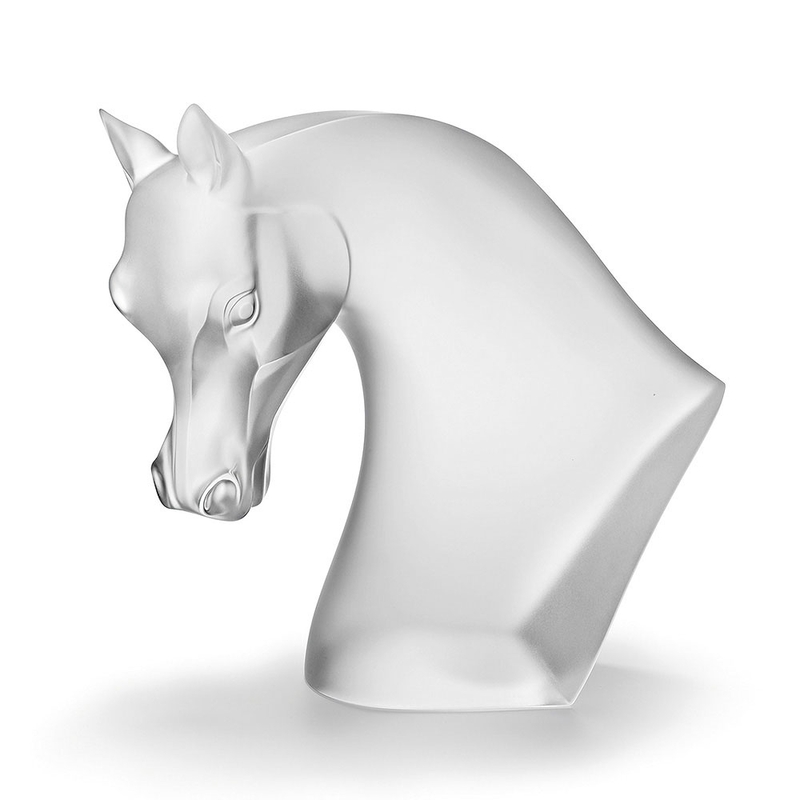 Lalique pays tribute to this animal gifted with great intelligence and memory through the baby elephant Timora. 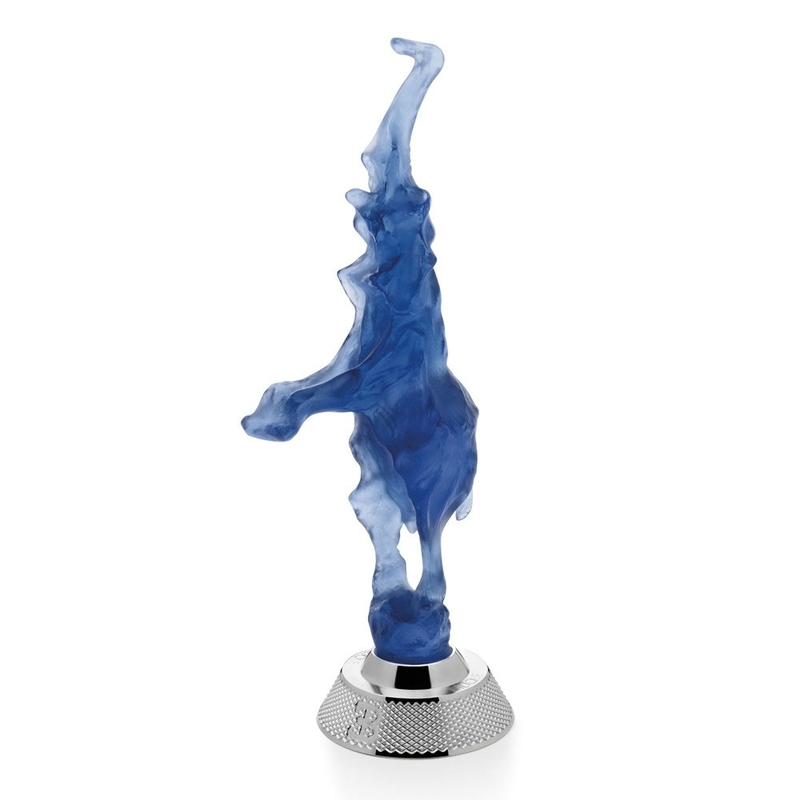 The latest creation of Lalique for Bugatti is the Dancing Elephant sculpture in a striking blue; the colour used for classical race cars in France.The limitation edition size of 35 pieces pays tribute to the Type 35 car, which is emblematic for Bugatti. Previous PostPrevious How To Turn Bitcoin Cryptocurrency into Fiat Currency Cash. Luxurious Romantic Break in Yorkshire, a Perfect Valentine’s Day Treat! Thao on Luxurious Romantic Break in Yorkshire, a Perfect Valentine’s Day Treat!